Reminds us of: Tom Cruise in The Last Samurai. 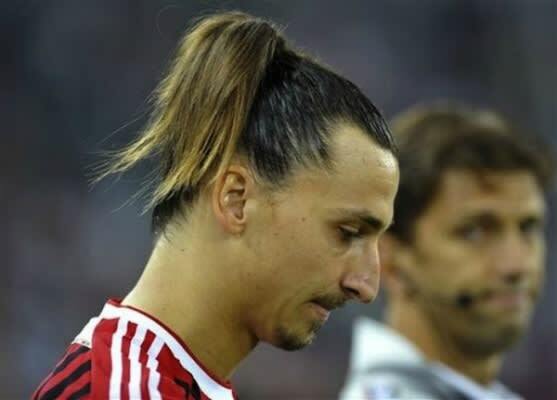 None other than Silvio Berlusconi told Ibra to get rid of the samurai warrior look. The mercurial striker refused to cut his hair, but at least opted for a more traditional ponytail instead of the hideous top knot. Baby steps for the big man.